With experience in front-end (HTML5, CSS3, Bootstrap, Jquery) and back-end (REST APIs, MySQL, PHP with Custom Framework, Codeigniter) and mobile apps (Android) I help create interactive solutions for a variety of clients. As a Web developer, I have experience in HTML5, CSS3 and bootstrap techniques working with jQuery. As well as providing development services, I can also help you decide strategic roadmaps via consultancy services. There's lots of full-stack developers out there so why choose me? Whilst some freelancers go AWOL when the going gets tough, i've worked with agencies for years. I can help advise the best methodology to ensure your project grows with you. Sometimes building the site is half the work, i'm always around to provide ongoing support. For more content focussed sites I use Wordpress to quickly and efficiently bring a project to life. I have extensive experience in wordpress development. Custom built web application for the Canada based client, I worked with Custom built Framework in core Php to develop the sites core functionalities including Paypal integration. 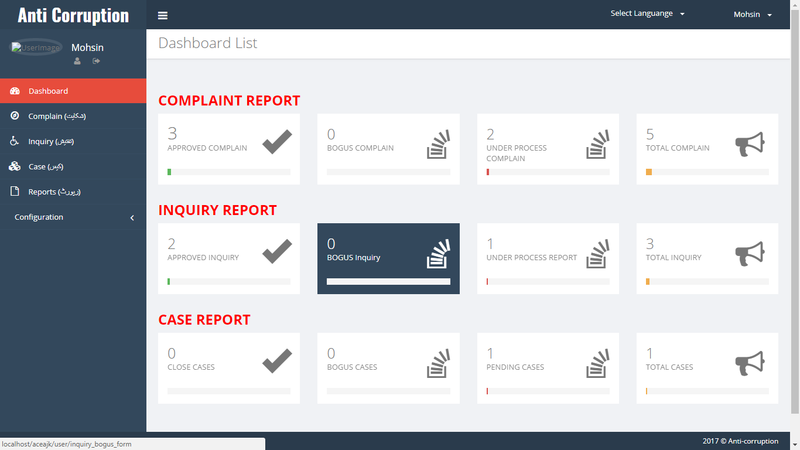 Web application for AJK Government to automate case flow in anticorruption trabunal, I worked with Php Codeigniter Framework to develop application's core functionalities. Web application for AJK Government to automate High court Library, I worked with Php Codeigniter Framework to develop application's core functionalities. 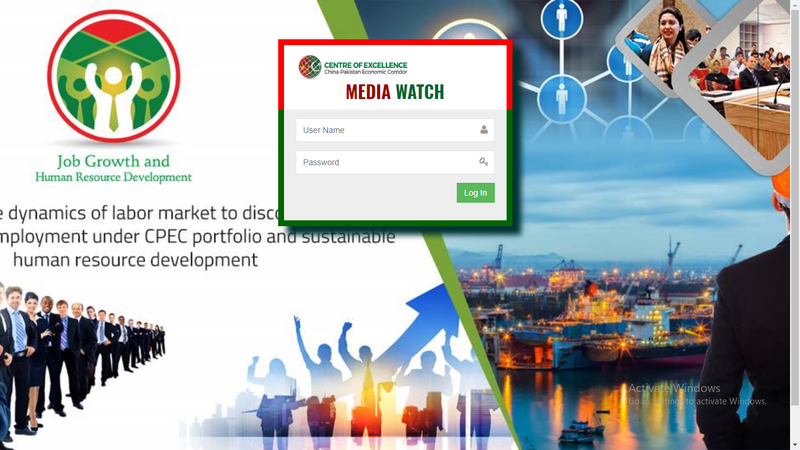 Web application for CPEC-Centre of Exellence, I worked with Php Codeigniter Framework, Google Charts Api, OpenSearchServer Api, Jquery to develop application's core functionalities. 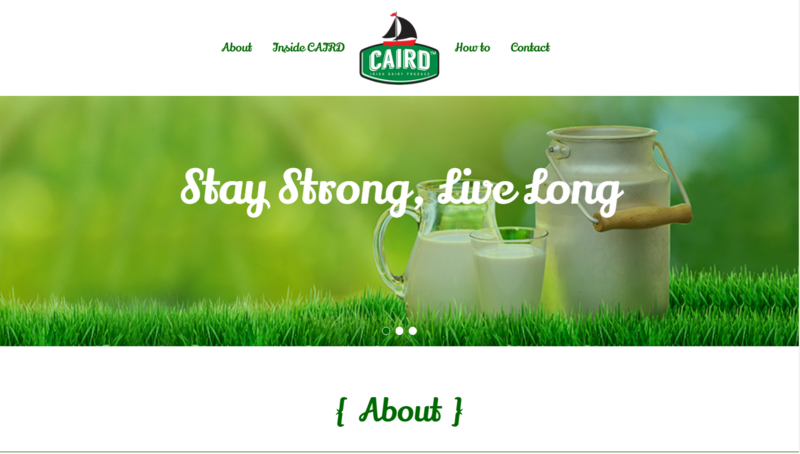 I was aksed by Caird Management to develop a product website using wordpress. 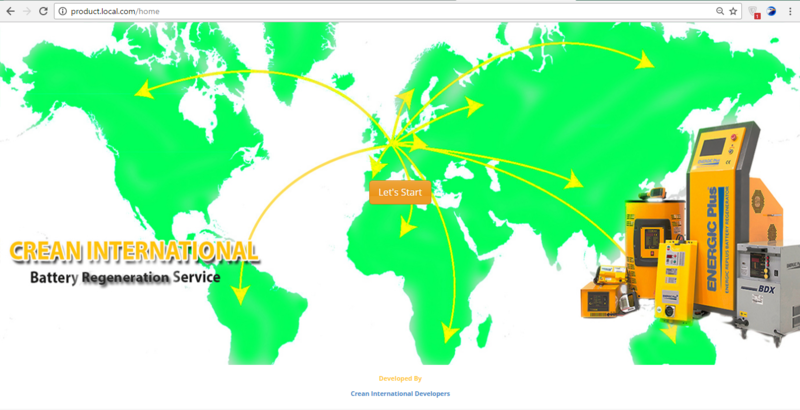 The product has been tailor-made to create an interactive, international travel educational tool that will be available to all Centrica employees. Promoting its duty of care, Centrica commissioned the tool as part of its commitment to employee safety while travelling abroad. 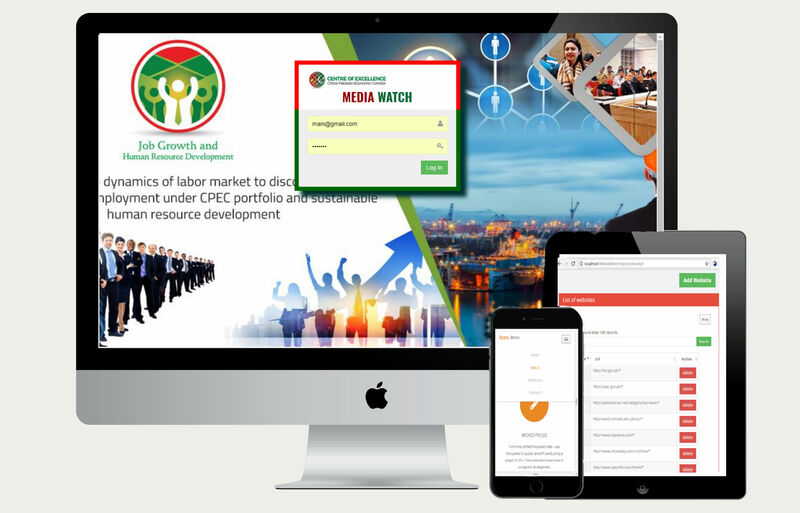 I worked on both the front-end development of the project ensuring cross-device compatibility as well as the asset and question management system to allow the client to update the application when required. 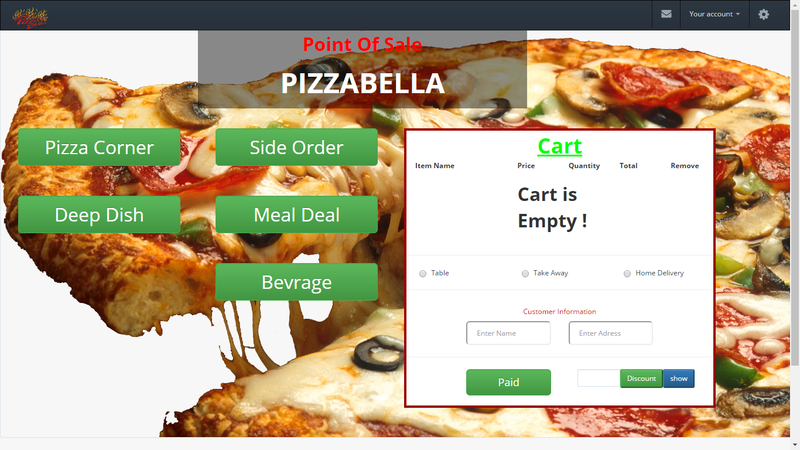 Pizzabella POS and retail management system is a multi-store Pos and management system designed and developed by the guidence of Pizzabella food chain owner Mr. Zulfiqar. 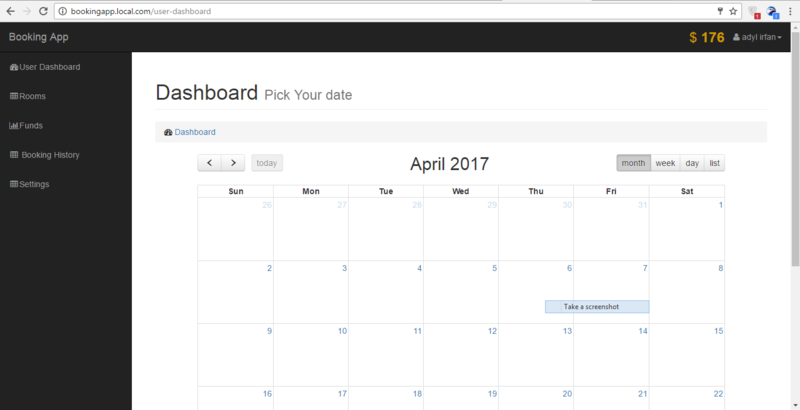 The site features advanced reporting, interactive front-end, flexibility pricing options and much more. 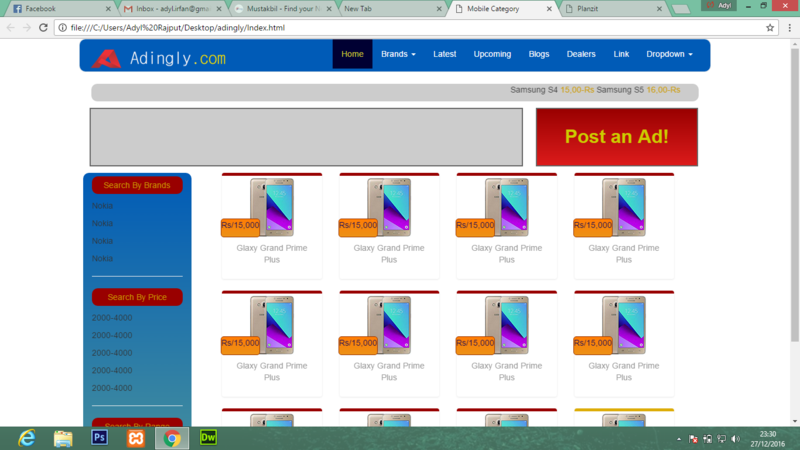 I was asked to create a cross device app website theme for thousands of customers to use to help manage their product websites. 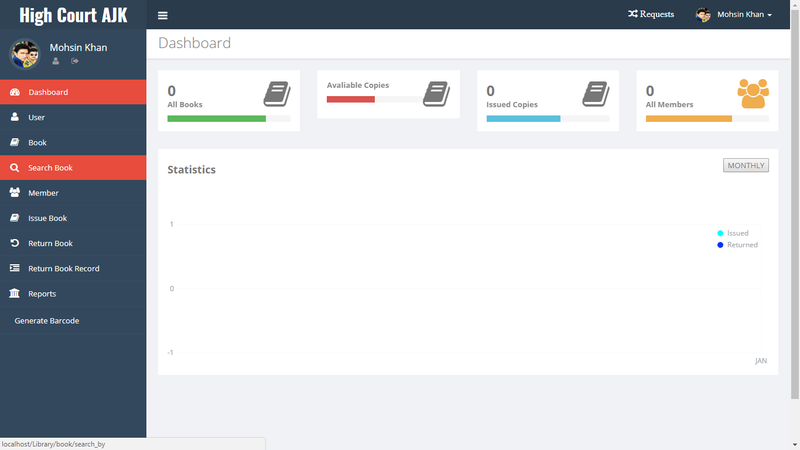 The theme was developed using css3 alongside custom bootstrap. 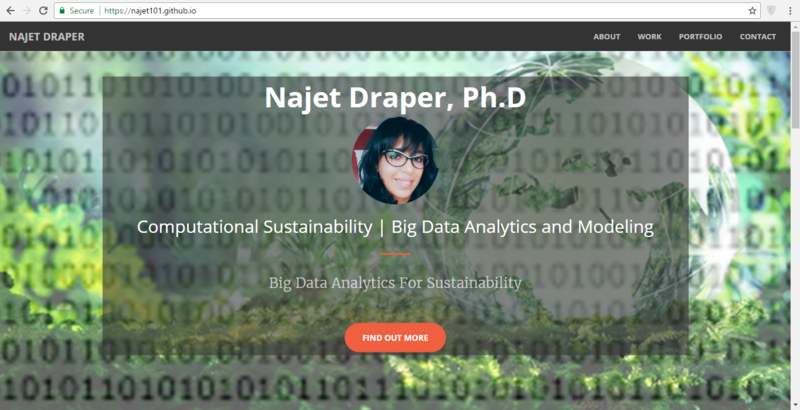 I was approached by a US based client and asked to develop a website using bootstap theme and for sure some theme adjustments to showcase her models developed using Netlogo. Najet Draper. 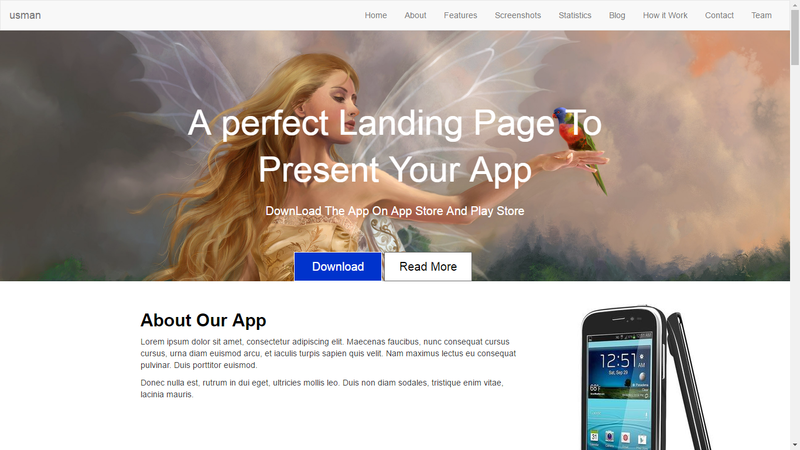 The site was build using bootstrap, css, html and html applet.